Jharkhand is the third Indian state to start the drive against bullbars on cars and SUVs, after Delhi and Tamilnadu begun similar drives. The district transport officer (DTO) of Ranchi has warned car and SUV owners that they would be fined up to Rs. 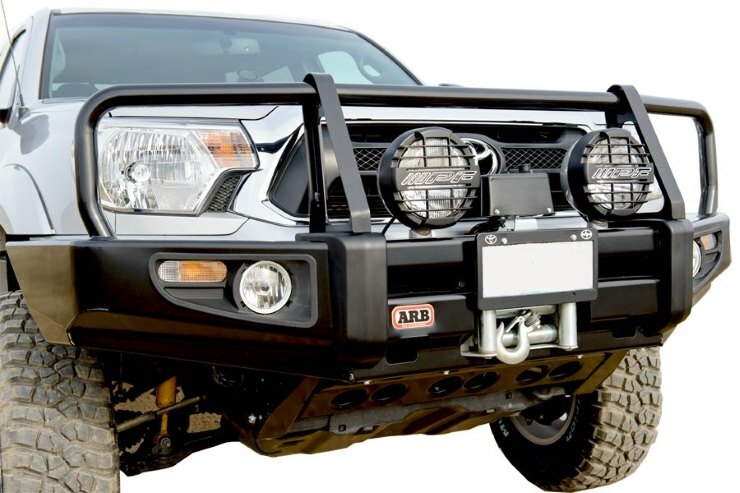 3,000 if found to be driving vehicles fitted with bullbars. Bullbars are illegal according to Section 52 of the Indian Motor Vehicle Act, which bans any form of modification to the vehicle if not approved by the RTO or the respective homologating agencies. Motorists have one week’s time to remove bullbars on their cars and SUVs, failing which they’ll face police action. The Union ministry of road transport and highways (MoRTH) has sent a letter to ensure that vehicles do not have crash guards installed in them as it violated the Motor Vehicles Act. We have given a week’s time to people to get the crash guards removed. If after a week, vehicles are found with crash guards, they will be fined Rs 1,000 on first offence, Rs. 2,000 the second time and Rs 3000 from the third offence onwards. In case of accidents with vehicles having crash guards, pedestrians or bikers sustain more damage and injuries. Bullbars have now been banned from cars and SUVs in India as they are not pedestrian and two wheeler friendly. In accidents, bullbars can severely injure or even kill pedestrians and two wheeler users. They can also cause the airbags of cars not to open, defeating the whole purpose of having the safety feature of airbags on a car. Two weeks back, the Ministry of Road Transport and Highways sent a letter to the transport commissioners of all states of India, urging them to act against cars and SUVs fitted with bullbars. While Delhi, Tamilnadu and Jharkhand have already begun drives against bullbars, other states in India are expected to soon join.